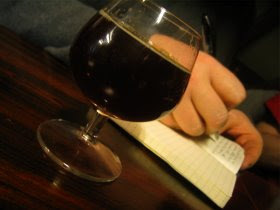 Thirsty Pilgrim: A Vote for Oud Beersel is a Vote for Freedom. Lambic revivalist Gert Christiaens is hoping for an extreme makeover. You can help him get it. Well, it's not Gert who could use the makeover exactly. He's a handsome enough dude already. It's the Oud Beersel brewery that could use the attention, to help ensure the viability of its traditional lambics for years to come. In Belgium there is a program called Ultimate KMO Makeover... or Ultimate PME Makeover depending on the language. KMO and PME and acronyms that mean the same thing: small businesses. Oud Beersel is one of three finalists for €200,000 that would be used on projects to make sure the brewery/blendery can survive and prosper. All they need is votes. It's really easy to vote. You can do it here. Meanwhile: I'm swamped. That's not a complaint. Generally when a freelancer says that he or she is swamped, that's a really good thing. Hooray work! 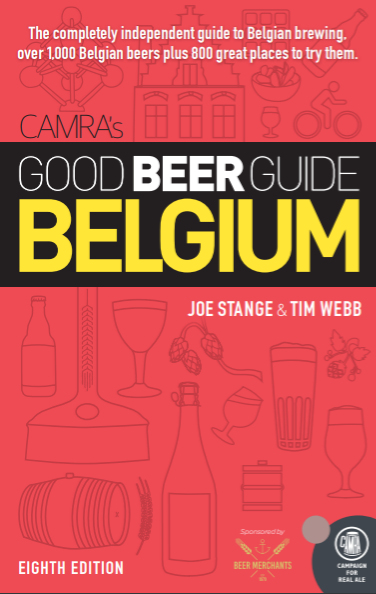 Brussels book news: Pre-orders are rolling along nicely. Thanks to all for helping spread the word to anyone who can make use of it. The Facebook page has 170 fans and counting. Go on. All the cool kids are doing it. And Beer Planet (entry #7 in the book, incidentally) is the first shop in town to order a bunch of them. Makes me want to go there and buy a bottle of beer. Or several.